Ditan, son of former presidential media aide under Jonathan administration, Doyin Okupe, has declared support for President Muhammadu Buhari’s second term project. Doyin Okupe is a member of the Peoples Democratic Party (PDP) and supports the party’s flagbearer Atiku Abubakar for the 2019 presidency. 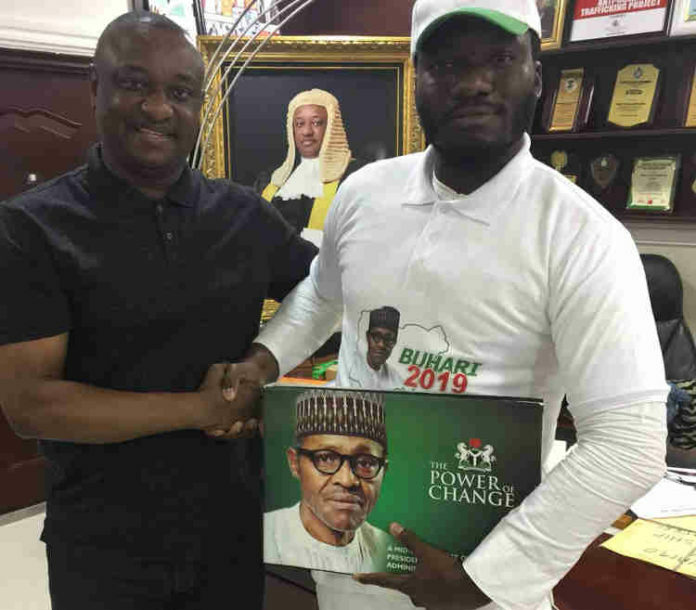 In a letter he sent to Festus Keyamo, Buhari’s campaign spokesperson, the young Okupe, who is a lawyer, pleaded to join the campaign team of Buhari to ensure the president’s victory in 2019.